You are a memer of God's rescue team - looking out for those who are drowning and throwing them the life ring of Jesus' good news. These devotions offer encouragement and guidance for reaching out to others, especially those who once were believers but who have drifted off. God has commissioned all of us to brng them back. A minimum donation of $2 is required and includes shipping. 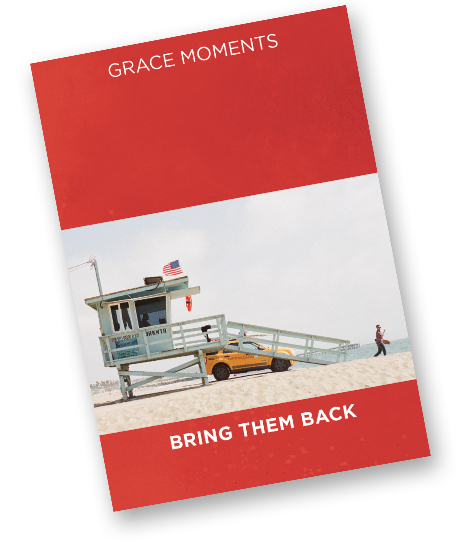 Successfully added GRACE MOMENTS: Bring Them Back to your cart.